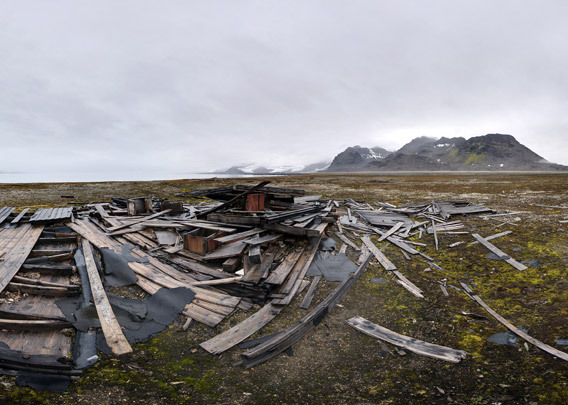 The Scottish Spitsbergen Syndicate (SSS), where the famous Scottish polar explorer William S. Bruce was involved, built a hut at Dawespynten on Prins Karls Forland for explorative work, hoping for mineral resources that could be exploited. The hut was called Kenmore. 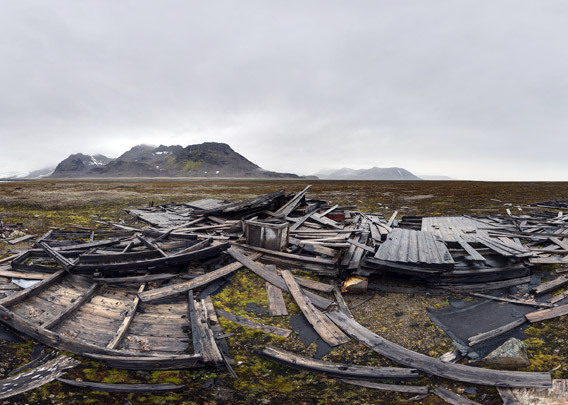 There was never any mining on Prins Karls Forland, and there is nothing but a pile of wood left of the hut Kenmore.